After receiving the gift of an exclusive mobile phone, a young engineer begins receiving mysterious phone messages promising untold wealth. Unknown to him, it also makes him the target of a deadly international plot. 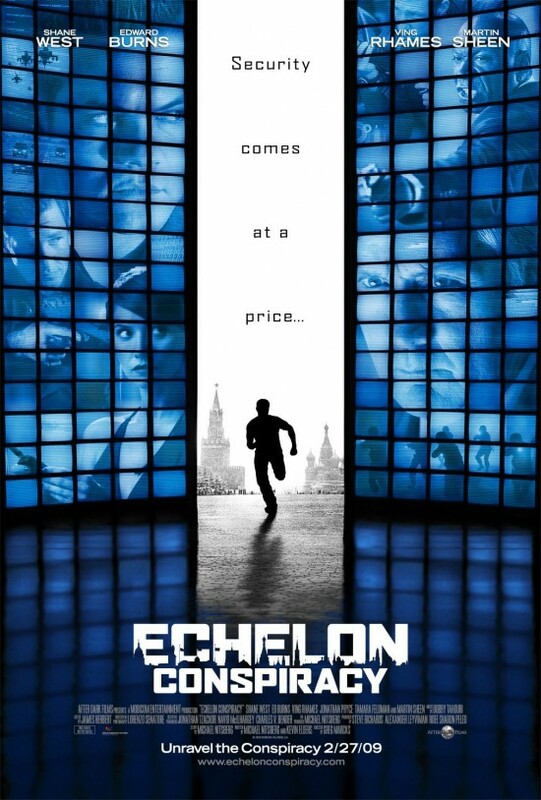 Secretive and dangerous security operatives chase the engineer across the globe, while a powerful government official pursues a mysterious agenda that threatens the stability of the entire world.